Hytch Rewards is a free app for iPhone and Android that helps you track shared rides with your contacts, earning you “Trees Saved” whenever you carpool, rideshare, or use public transit. 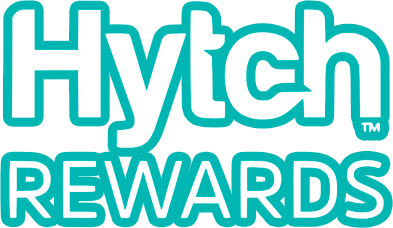 People who live in sponsored areas or work for an employee sponsor can also earn CASH rewards for each qualifying mile shared and tracked using Hytch Rewards. 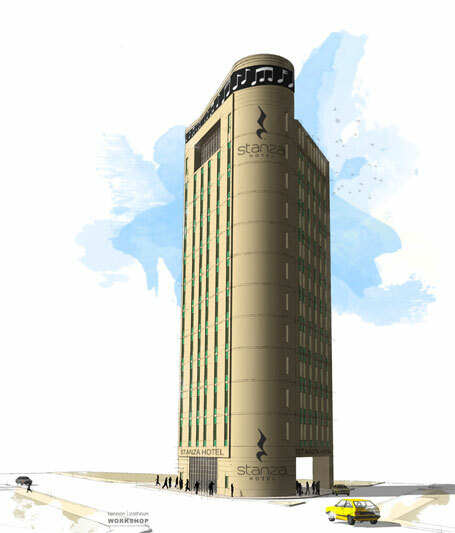 Stanza Nashville will be a contemporary boutique hotel located in the center of the triangle bordered by 4th, Ash, and Lafayette, just a few blocks south of the Music City Convention Center and walking distance from the Broadway strip in Downtown Nashville. Minimalist design and avant-garde technology is what it’s all about at Nashville’s newest must-do stay.